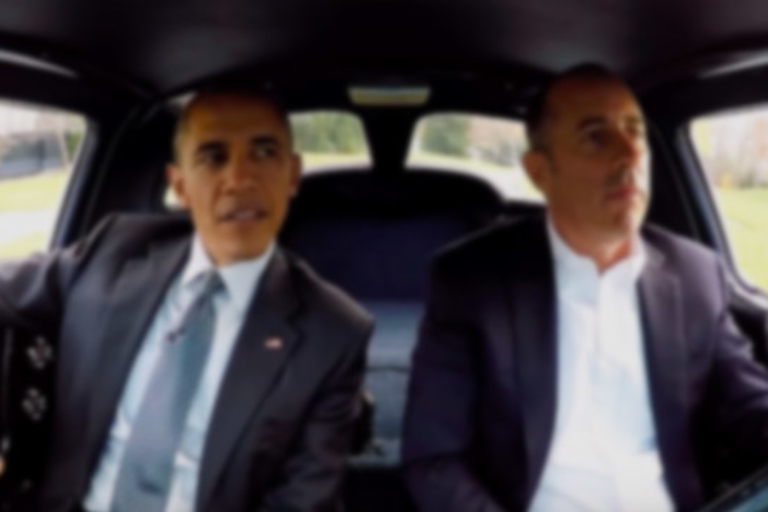 Comedian Barack Obama rides shotgun for the season opener of Jerry Seinfeld's caffeinated car show. 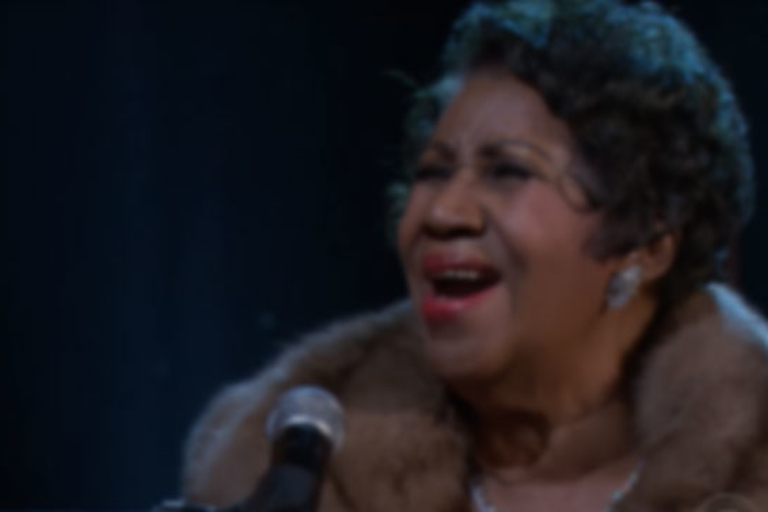 It's rude to ask a woman's age, but Aretha Franklin still has it in spades. 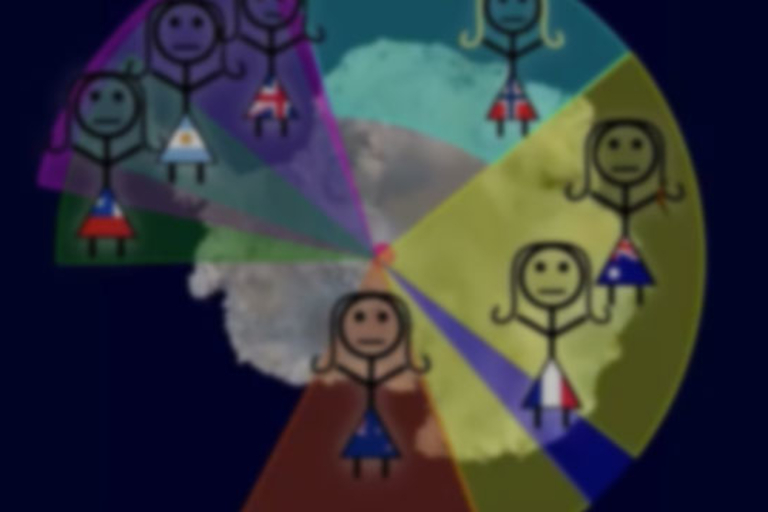 No one and everyone — but like everything else involving humans, it isn't that simple.